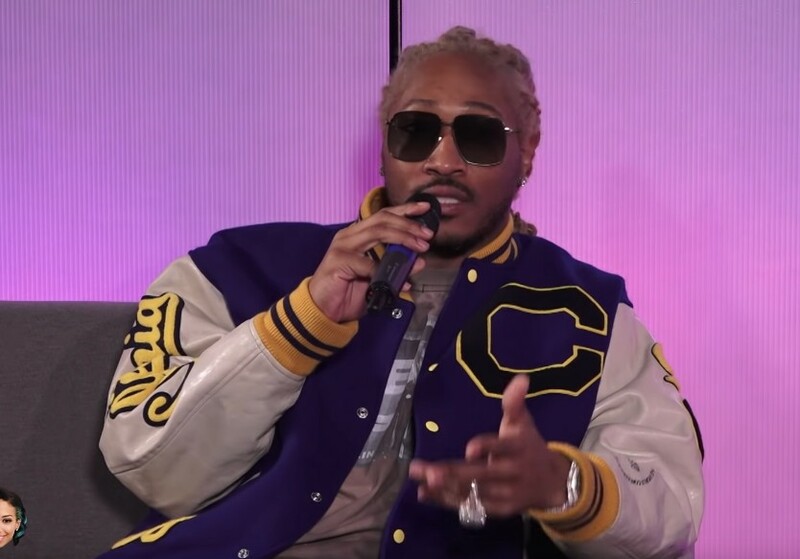 Future is riding high fresh off of the release of his well received new album, and he recently stopped by Hot 97 for an intimate new interview with Nessa! You will find Future speaking about everything such as cutting down his lean usage, his biggest regrets, Andre 3000, evolving as an artist, what he looks for in relationships, his WIZRD album, his thoughts on social media, mentoring younger artists such as Young Thug, where his confidence comes from, wanting to see artists dreams come true, coming from nothing, being a great father, what to expect from him after this and much more. Check out this brand new interview below!